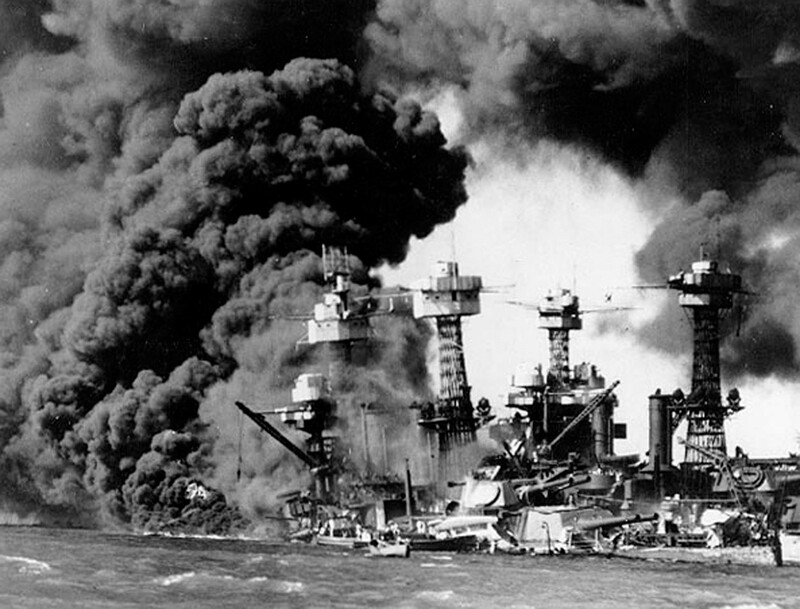 Of course, most living Americans have no personal memory of the Japanese surprise attack on Pearl Harbor, of the national shock and fear it produced, or that on that infamous day, 2,403 Americans died and 1,178 were wounded. Americans do remember September 11, 2001 (9/11). But I doubt most can comprehend the wrenching personal grief in thousands of gold star U.S. homes as 419,000 Americans died in World War II; nor did they witness millions sacrificing and toiling toward the victory that came in 1945. As a 7-year-old child growing up in Washington, D.C., during the war, I recall fearing air raids, collecting scrap metal and kitchen grease for the defense drive, and saving pennies to buy War Bond stamps at school for the war effort. While my older brother Carl flew bombing runs in a B-17 bomber over Italy and Germany, my father, an infantry corporal in World War I, patrolled our block as an air raid warden. Despite the suffering abroad and homefront deprivation, those years of terrible warfare produced a unity of purpose in the American people unrivaled in our country’s history. As millions served across the globe in the armed forces, millions also worked in defense industries. What force galvanized that unique American unity that, with our allies, combined to defeat the Japanese and Nazi aggressors? That is difficult to define, since each of us may differ. 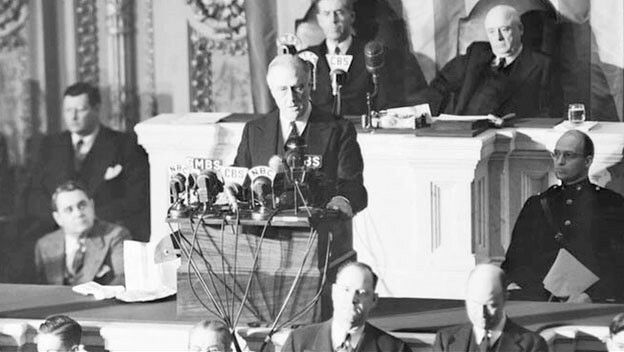 But I suggest that fateful December 7, 1941, united our people in a renewed belief in freedom and liberty: the ideals — however unrealized then and now — on which America was founded. Freedom is never more than one generation away from extinction. We didn’t pass it to our children in the bloodstream. It must be fought for, protected and handed on for them to do the same, or one day we will spend our sunset years telling our children and our children’s children what it was once like in the United States where men were free. In June 1858, Abraham Lincoln, then a U.S. Senate candidate in Illinois, gave us a related warning: “A house divided against itself cannot stand.” Lincoln spoke for the end of human slavery, exalting for all the individual freedom for which America was founded. May those thousands who died at Pearl Harbor, and the millions lost in all our wars, rest in eternal peace. We join in Lincoln’s Gettysburg prayer, that they shall not have died in vain. Editor’s Note: Take a look at Michael Carr’s impressive track record: His stock recommendations have gains of 137% … 170% … 207% … 218% … 225% … 251% … the list goes on and on and on. And some of these gains came in as little as a day or two. You won’t see a strategy that churns out this many winners anywhere else. How does Michael do it? To find out, you can sign up for free to attend the Precision Profits Investment Summit on Thursday, December 7, by clicking here now.